Christmas is a time for giving, and unlike your family’s white elephant gift exchange, we’re giving away something you’ll actually want. We’ve assembled a gift basket featuring the finest craft coffee Louisville has to offer- specifically Argo Sons, Sunergos, and Quills Coffee– and we’re going to ship it to the doorstep of one lucky reader (sorry, USA and Canada residents only). All you have to do to enter is click on this link, and follow the instructions. We’ll announce a winner December 30. Until then, Merry Christmas from the Coffee Compass! The coffee shop holds a nostalgic piece of my heart as the place where I first experienced many cultural aspects of the city of Louisville. Like so many college students, I discovered the cafe environ as a place of respite, a cultural mainstay where society has no real expectations. A person can simply “be” in a cafe. I appropriated many cafes as study halls, although Quills Coffee stood out as one great oasis in a concrete desert of no-loitering zones. A few blocks from my house meant it could provide me caffeine and wifi for study sessions. It also provided a location for the romantic notion of meeting someone through some inexplicable fate. One should be young and dream. The Coffee Compass exists to help you navigate the world of craft coffee. It just so happens that we live in Louisville, the home of the Kentucky Derby. 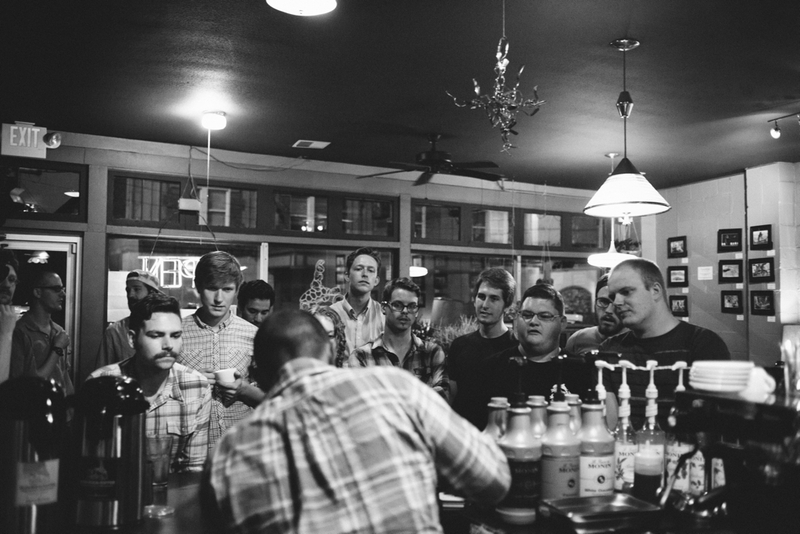 If you’re in town for the Run for the Roses this year, we have a trifecta of coffee shops for you to visit, all surprisingly close to Churchill Downs. I once read about a group of bicycle messengers in New York City who held weekly bike races at a local velodrome. I was struck by the fact that these men and women work long, grueling hours riding a bike all day, only to ride bikes for fun in their spare time. They clearly have a passion for what they do that few people share. 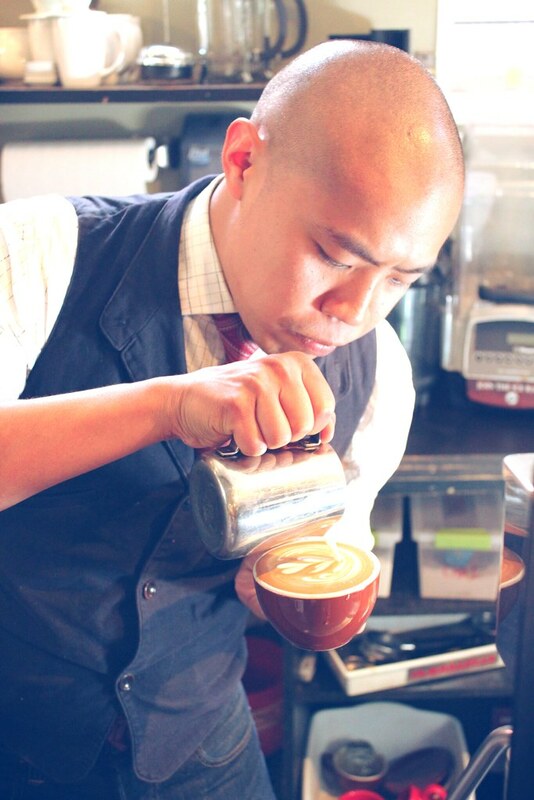 But if anyone shares a passion for their job, it’s baristas at craft coffee shops….